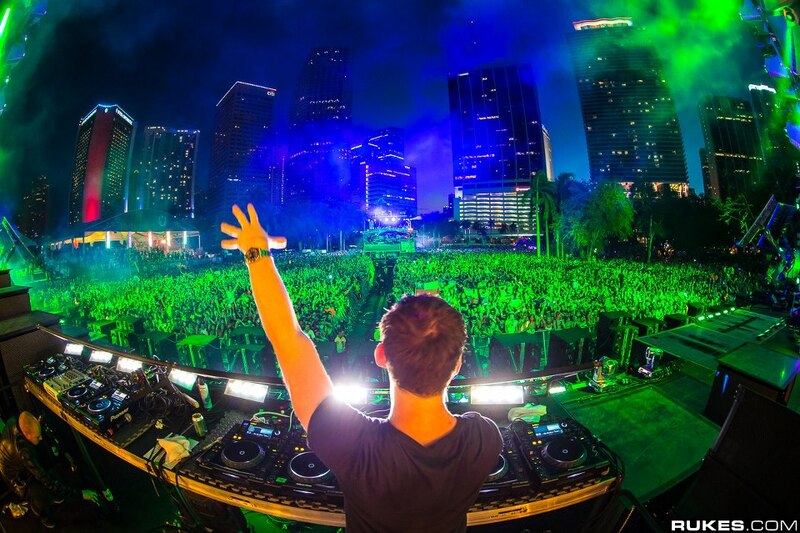 Hardwell is an edm artist like no other. He has risen from being a DJ producing bootlegs in his home, to being on one of the biggest stages edm has to offer. He created his own record label, Revealed Records, in 2010. Above all accomplishments, he has risen over the past two years to the top ten DJ list, ending 2012 at number 6. It’s easy to tell that Hardwell is, by far, one of the greatest edm artists of this generation. The best part though is that he’s only getting better. Earlier today, Hardwell released an Aftermovie showcasing his performance on the biggest stage in edm music: the main stage at “Ultra Music Festival.” In this video he shows portions of his upcoming hit single “Never Say Goodbye” featuring one of the biggest up and coming artists, Dyro. When I first heard this single, I couldn’t even believe it. Everything about the song is perfect. From the beautiful vocals from Heather Bright, to the synth work, everything is perfect. This video is a must watch and can be located below.